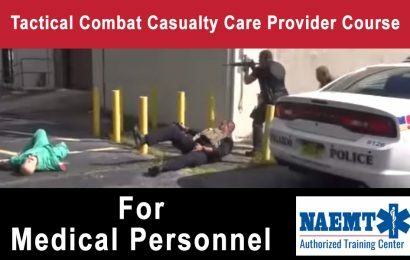 Tactical Combat Casualty Care (TCCC) is created by the U.S. Department of Defense Committee on TCCC (Co-TCCC) to teach evidence-based, life-saving techniques and strategies for providing the best trauma care on the battlefield. 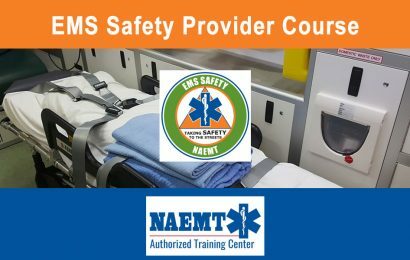 NAEMT conducts TCCC courses as specified by the Co-TCCC’s guidelines and curriculum. 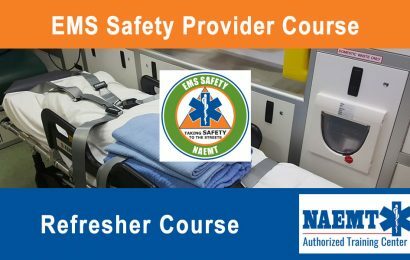 This course is for All Combatants. 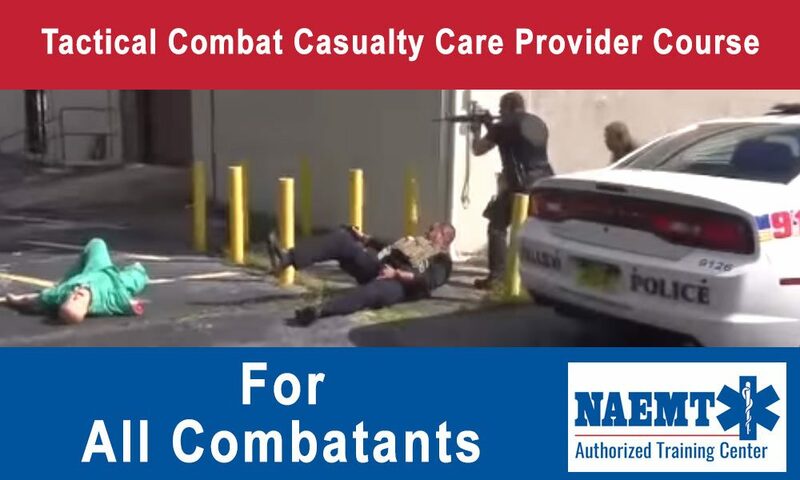 TCCC-AC: 8-hour classroom course for All Combatants. 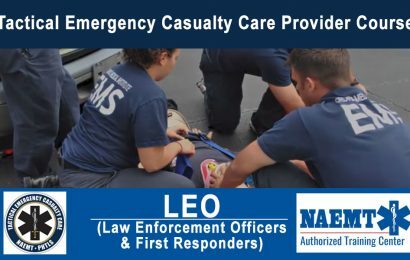 Current PHTLS provider certificate or wallet card required. 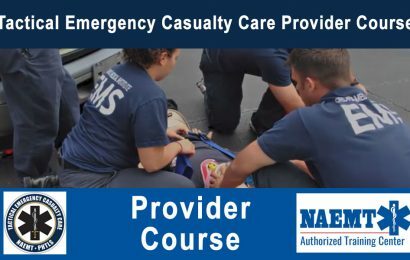 Upon successful completion of the course, students receive a certificate of completion, a wallet card recognizing them as TCCC providers for 4 years.